The choice to adopt is a big one that should always be carefully considered, thoroughly researched, and fully considered before taking the plunge. In the course of doing that research, however, people will often encounter some pernicious myths about the adoption process. When it comes to international adoption, those myths can be even more prevalent, making it difficult for prospective adoptive parents to sort out fact from fiction. Unraveling myth from truth is an important part of the process, and one that can go a long way towards making the process easier for all involved. Here’s the biggest myth there is about international adoption, and why it’s untrue. 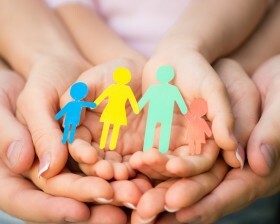 FACT: There is no such thing as an “easy” adoption, at least not in the way typically associated with the term “easy.” Having an experienced agency on your side can certainly smooth the process and make it more manageable, but it’s important to remember that the adoption process is a process. 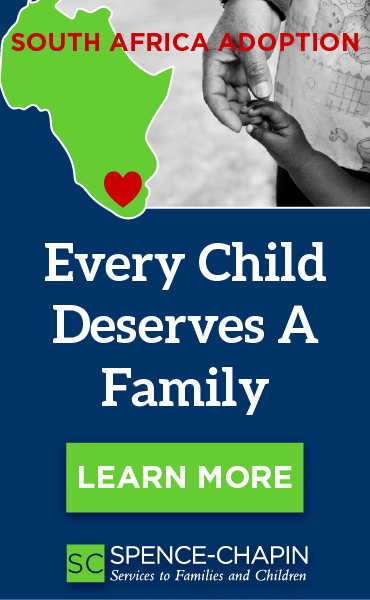 Regarding domestic versus international, international adoption has its own set of challenges and obstacles that make it much different than domestic adoption. There may be travel involved; researching agency licenses; monitoring the political situation in your target countries; and much more. 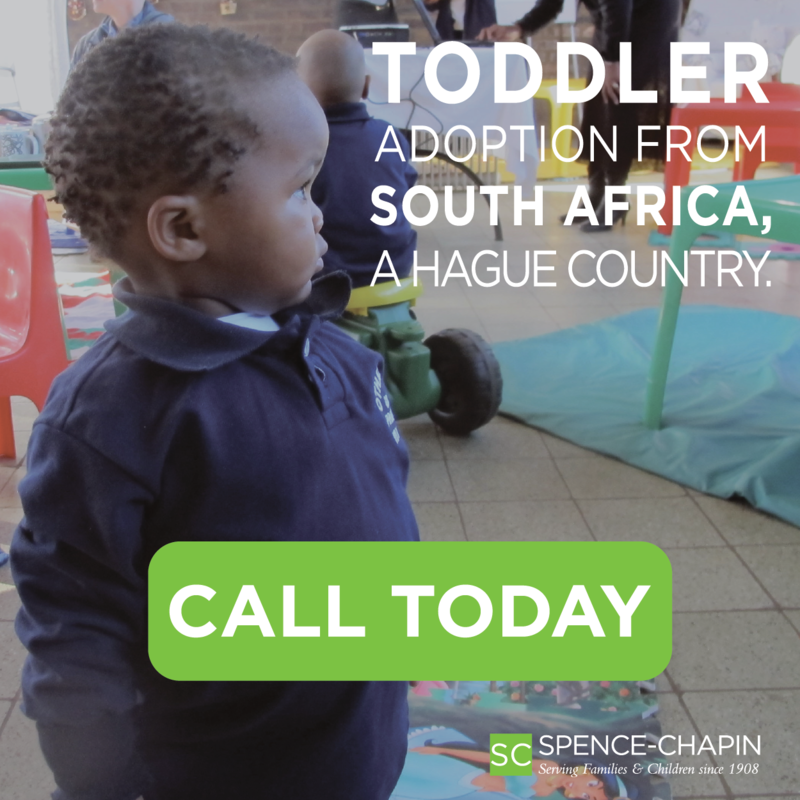 So no, international adoption is not easier, it’s just different.